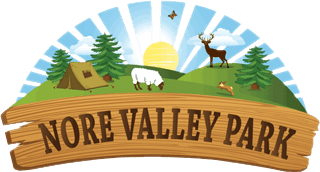 Come and enjoy fun at the farm, a nostalgic trip to the past or a new experience in the idyllic Nore Valley. Take time out and stroll around the farm, allow the children to play in an interactive and relaxing setting. Bottle feed lambs or goats and feed ducks and turkeys as well as learn about your Irish heritage of farming. Relax with a cup of tea and home baked scone or biscuits. Even in wet weather there is still plenty of fun to be had, with indoor facilities to amuse the entire family. © Nore Valley Park 2019. Site by CloveRock Design.